Understanding the health-related social needs of patients could help guide state Medicaid and other public agencies in supporting interventions to improve health outcomes for individuals with complex health and social needs. Scant best practice information is available, however, to inform state efforts for capturing and using social determinants of health (SDOH) data. This webinar, made by possible by The Commonwealth Fund, will explore emerging state-level approaches to measuring SDOH among beneficiaries of publicly financed care. It will address: (1) the rationale for collecting SDOH data; (2) various approaches for using SDOH information; and (3) challenges and key considerations for states interested in advancing SDOH measurement efforts. 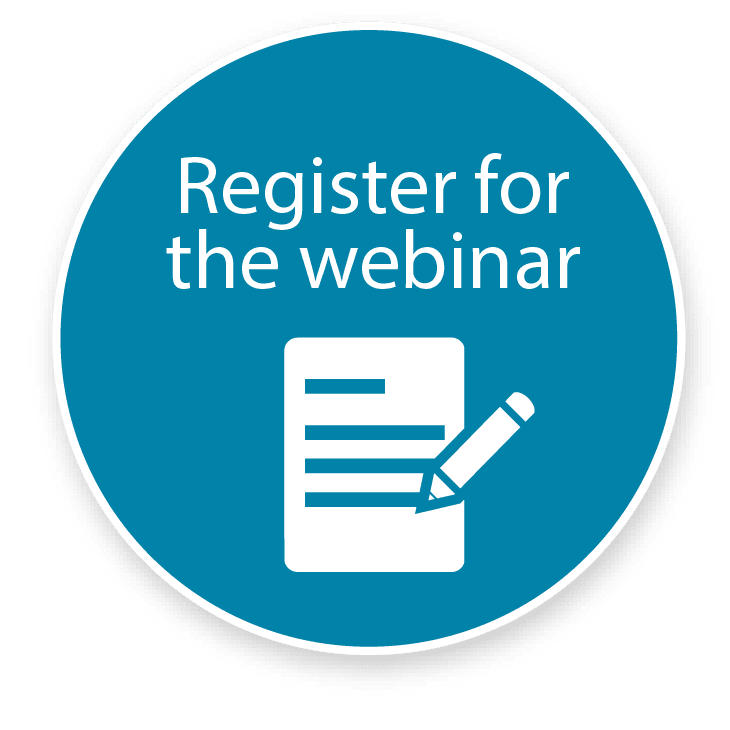 The webinar will feature promising initiatives in two states -- Massachusetts and Oregon -- and highlight takeaways from a soon-to-be-published CHCS environmental scan that examines existing SDOH data collection efforts by Medicaid and other public agencies.